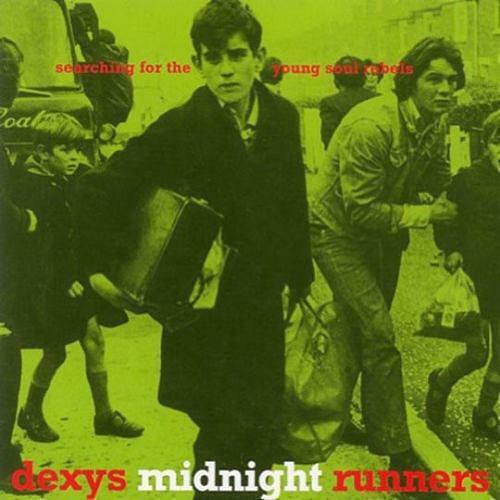 Now simply known as Dexys, the English pop band are best remembered for their 1980s hit songs "Geno", Come On Eileen and Jackie Wilson Said (I'm in Heaven When You Smile)". Overall, the band have achieved success with nine Top 40 singles between 1979 and 1986. All five of their studio albums have been a commercial success, but there most successful was their second release Too-Rye-Ay from 1982, which reached #2 in the UK Album Chart and achieved a Platinum sales certificate. The only member of the band to have remained in all versions of their ever-changing line-up is frontman Kevin Rowland. In 1987, the band split-up, but despite two failed attempts to reform the band, they did indeed reform properly in 2003 with a mix of new and previous members from the original line-up. In 2012, the band released a fourth studio album entitled One Day I'm Going to Soar, which reached #13 in the UK. 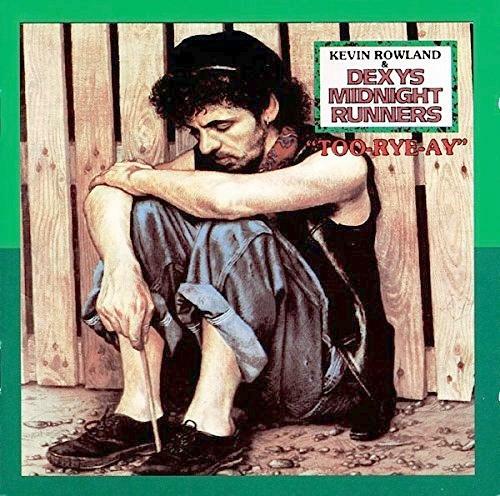 During 2016, a fifth studio album was released entitled Let the Record Show, Dexys Do Irish and Country Soul which reached #10. The band released their first single "Dance Stance" in November 1979 which reached #40 in the UK, which did not feature on any album. It was a Northern Soul style song with the lyrics performed in a punk-like style. Not wishing to fall into a particular movement and in an effort to look distinct, the band created a look that wouldn't have looked out of place in the movie Mean Streets, wearing leather jackets, donkey jackets and woolly hats. 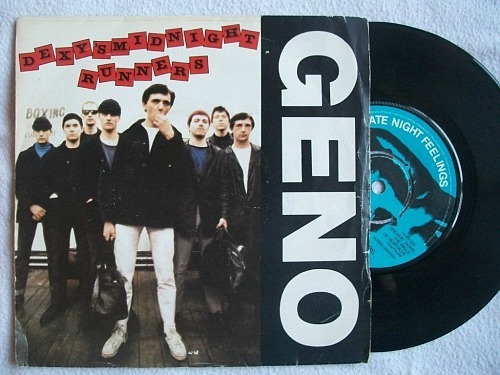 "Geno" was the band's second single which reached #1 for two weeks in the UK singles chart from 3rd March 1980. The track was the first of two singles taken from the album Searching For The Young Soul Rebels and was a tribute to the soul singer Geno Washington. The second single was entitled "There, There My Dear" which reached #7. The band then kind of lost their way for a while, releasing "Keep It Part Two (Inferiority Part One)" as a non-album single which failed to chart. It was a decent enough track, but not really chart material, and was released against the wishes of EMI on the insistence of Kevin Rowland. This ultimately led to five band members walking out. Two more non-album singles were released. "Plan B" reached #59 and "Show Me" reached #16. A revamped line-up with a new look and sound helped to create the band's resurgence in popularity, but not before two more singles bombed. "Liars A to E" failed to chart and "The Celtic Soul Brothers" stalled at #45. A new violin and cello section was added by Rowland with violinists Steve Brennan and Helen O' Hara joining the band. However, after the album was recorded, three members of the horn section left to form their own horn band TKO Horns, although Rowland managed to persuade them to perform in a Radio One concert to promote the album in June 1982. "Come On Eileen" became the band's biggest hit, reaching #1 and achieving a Platinum sales certificate. This was followed by "Jackie Wilson Said (I'm in Heaven When You Smile)", which reached #5. A re-release of "The Celtic Soul Brothers" in 1983 reached #20. The band's final hit was "Because Of You", a non-album single that reached #13. The band have since only released one single in 2012 entitled "She's Got a Wiggle" which failed to chart, despite the success of the album from which it was lifted One Day I'm Going to Soar.